Kathmandu Durbar Square also known as Hanuman Dhoka Square is a “UNESCO World Heritage Site” of Nepal. 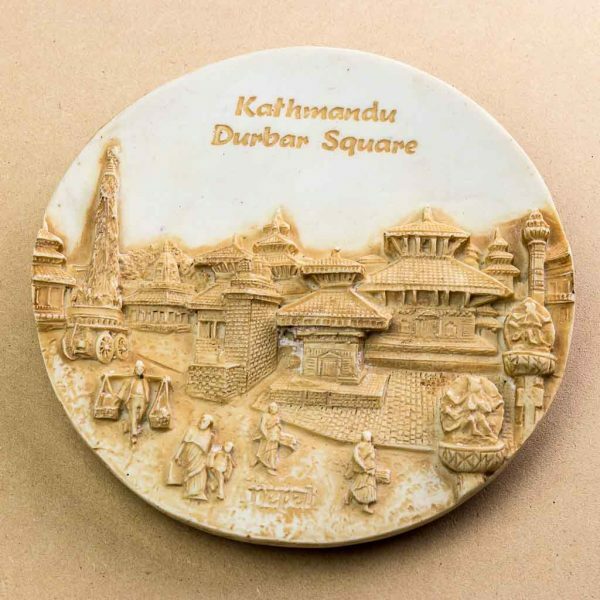 This wall decor is a beautiful portrayal of the Kathmandu Durbar Square. 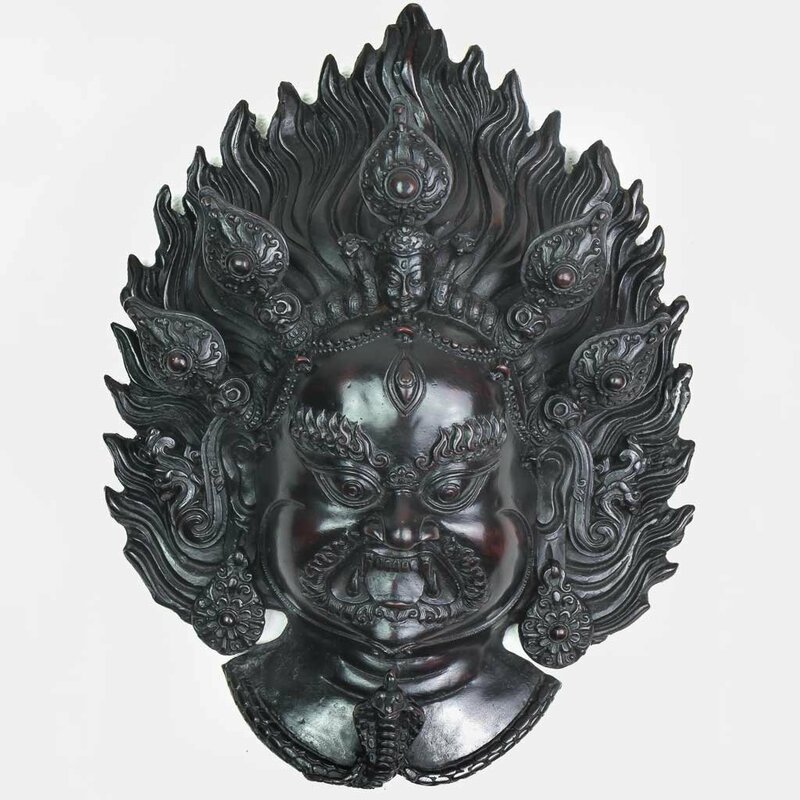 It has best tried to show the varieties of the places, the people, the houses and the temples. 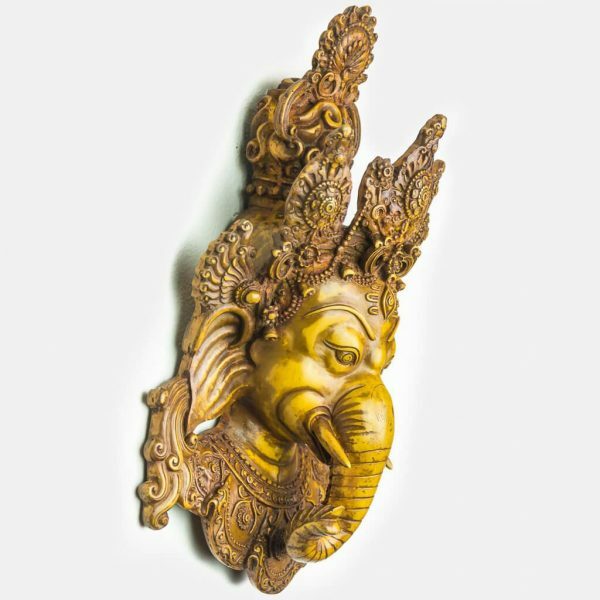 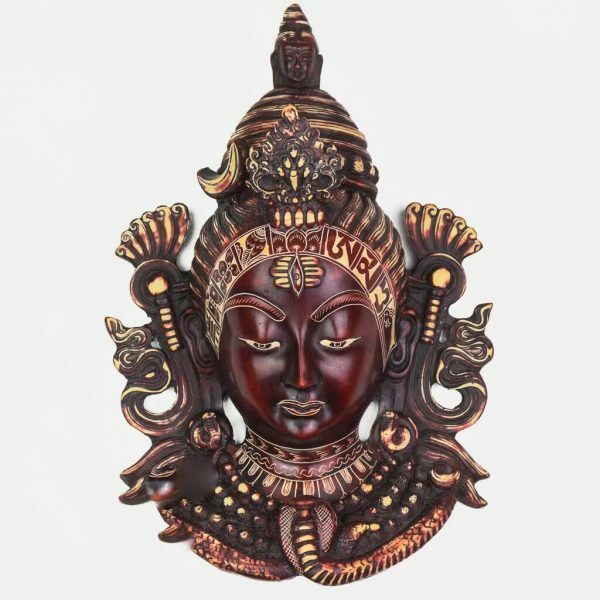 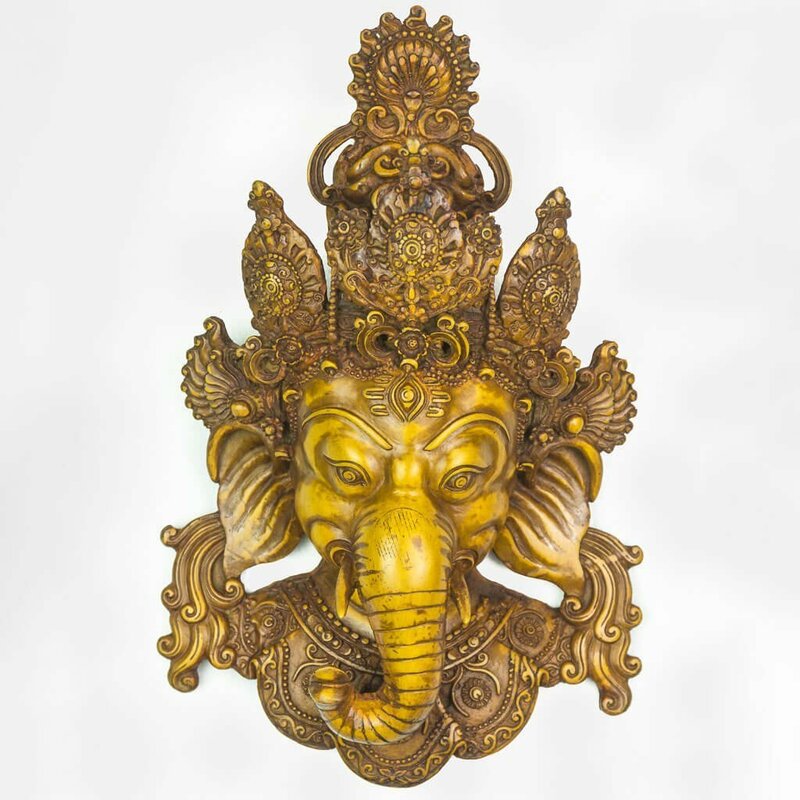 So, this is one of the best wall decor that you can hang anywhere as it is beautiful in itself and also has a great religious and cultural significance. Patan Durbar Square is one of the most loved places of Kathmandu valley. 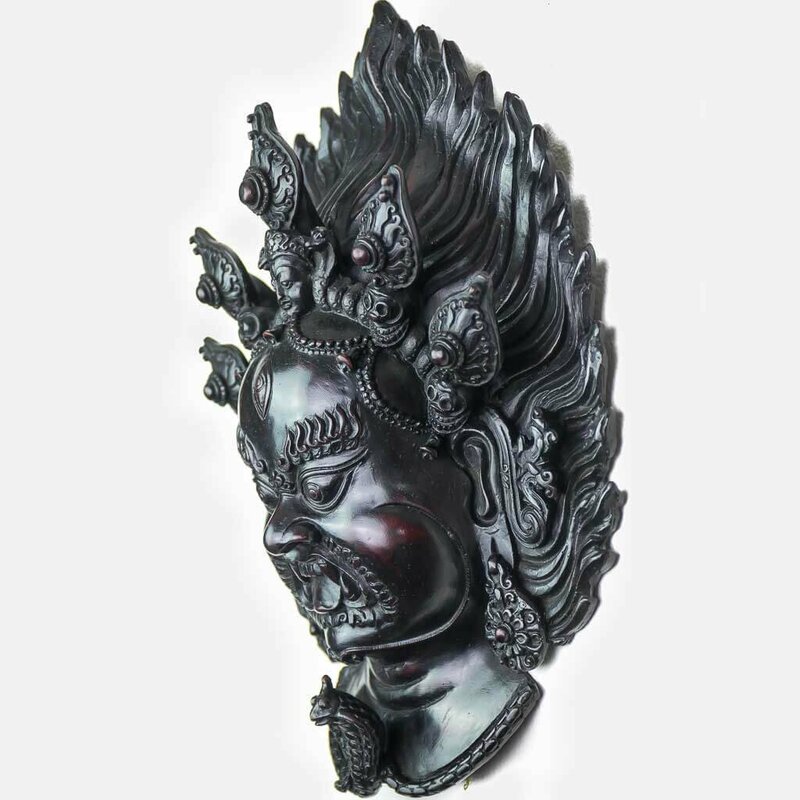 The main attraction is the ancient royal palace where malla kings of Lalitpur resided. 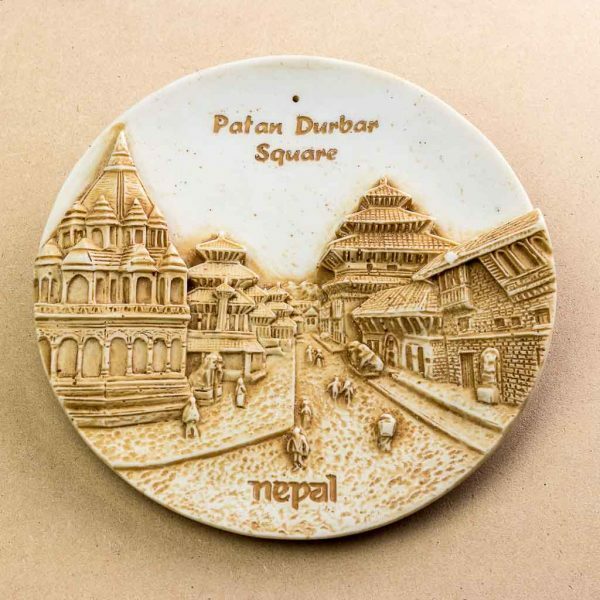 This wall decor is the pure depiction of the Patan durbar square. 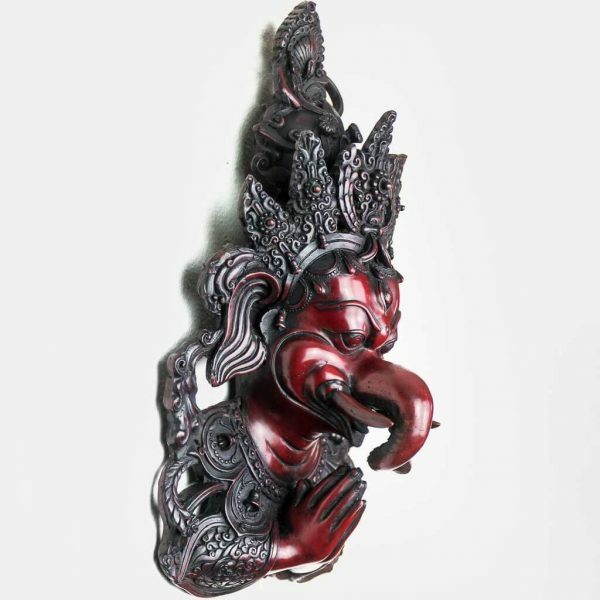 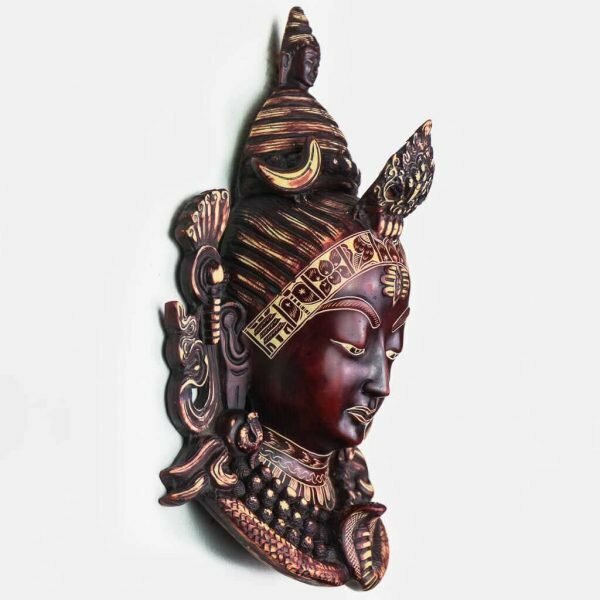 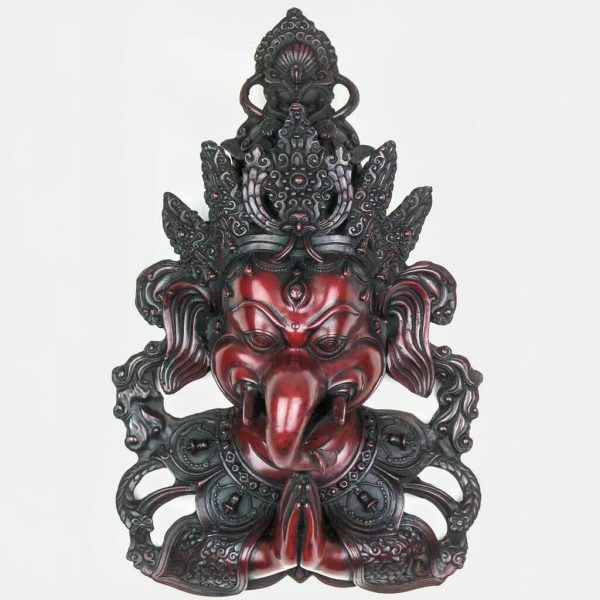 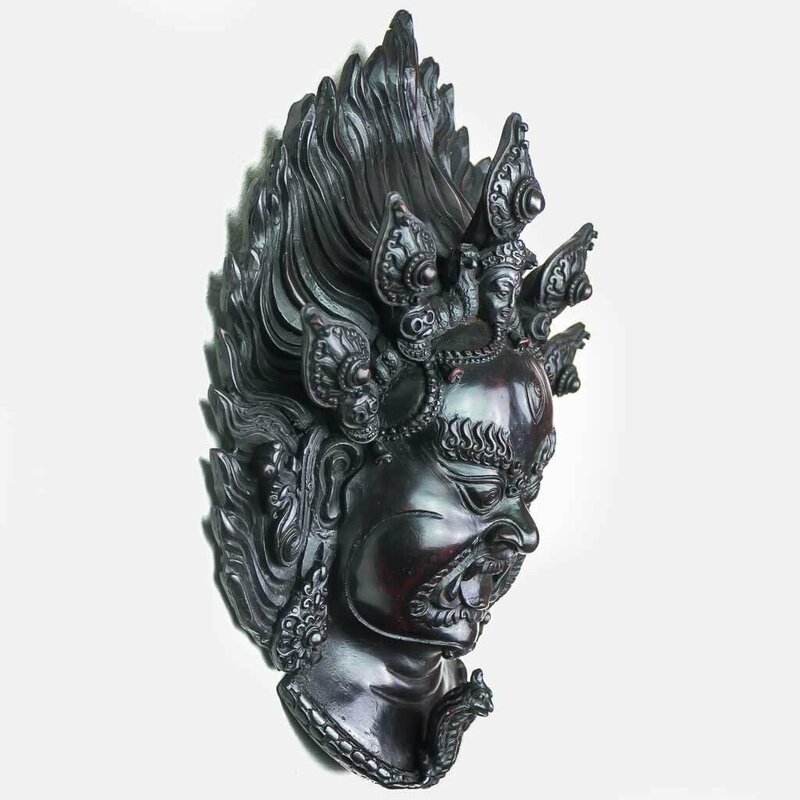 It is a beautiful craft carved on the stone that can be the best choice to hang on your walls.